A list of our products we recommend using for solar installations. The new high-performance Silfab SLA-M 310W module is 100% made in North America. Superior manufacturing processes assure these modules have the lowest defect rate and longest warranty life in the industry. Important highlights of these modules include triple-black, aesthetic surface, BAA and ARRA compliance, extreme durability, as well as hail and PID resistance. Racking is the most overlooked aspect of a solar installation. 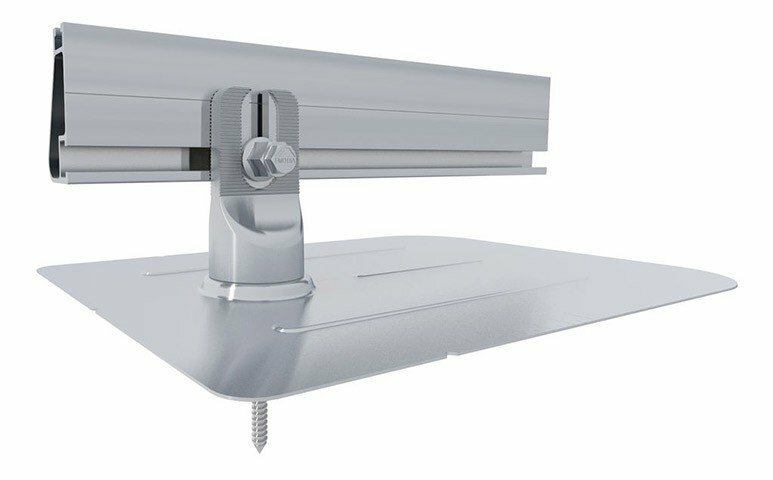 Most solar racking will perform under normal conditions, but only IronRidge can give solar owners the confidence to know their systems can withstand hurricanes, blizzards, and gale-force winds. This US company truly lives up to its motto to “make solar stronger”. Microinverters are the premier technology for converting DC solar electricity into AC current, enabling individual panel production monitoring, and outperforming their string inverter counterparts by 5-25%. 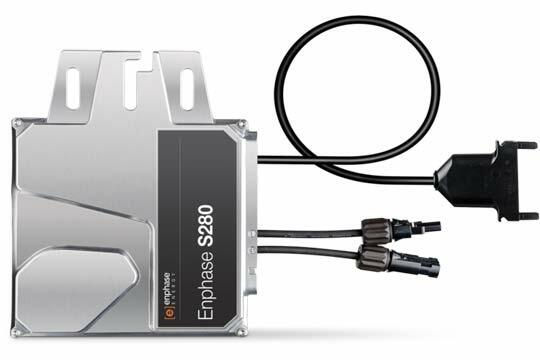 No one knows this technology better than Enphase, the US-based industry leader with over thirteen million microinverters shipped worldwide. 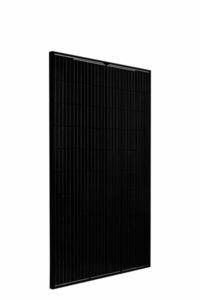 The SolarEdge single-phase inverter brings together advanced digital controls and highly efficient energy conversion architecture to achieve superior solar power harvesting, and top-form reliability. A data monitoring receiver is integrated into the single-phase inverter. This allows data to be viewed via web for performance analysis, fault detection, troubleshooting, and more. Power Optimizers are used in conjunction with central inverters to improve production for systems with varying pitch, azimuths, and amounts of shade. The SolarEdge Power Optimizer is a DC/DC converter which connects to each PV module. 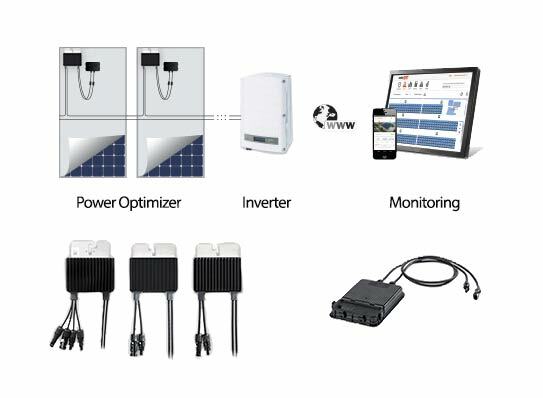 The power optimizer increases the energy output from PV Solar power systems by continually tracking the maximum power point (MPPT) of each individual panel module. This performance data is sent to the SolarEdge monitoring platform for enhanced, cost-effective module-level maintenance. 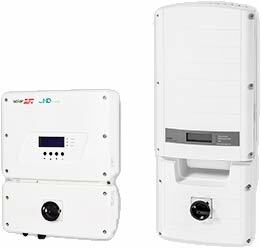 Each power optimizer is also equipped with the special SafeDC™ feature which is designed to automatically shut down modules’ DC voltage whenever the inverter or grid power is shut off (unless connected to a StorEdge Inverter that is in backup mode).